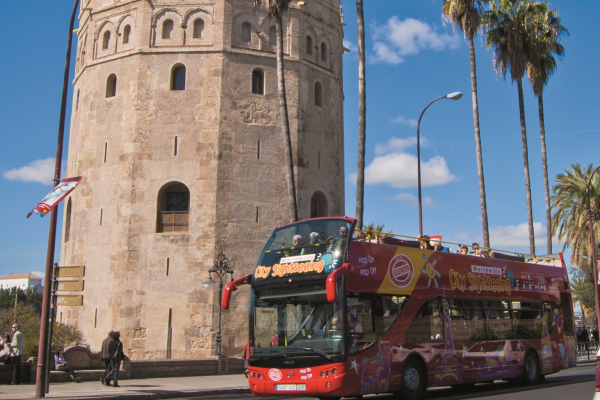 Package A includes 2ND and 3RD day FREE on the buses. 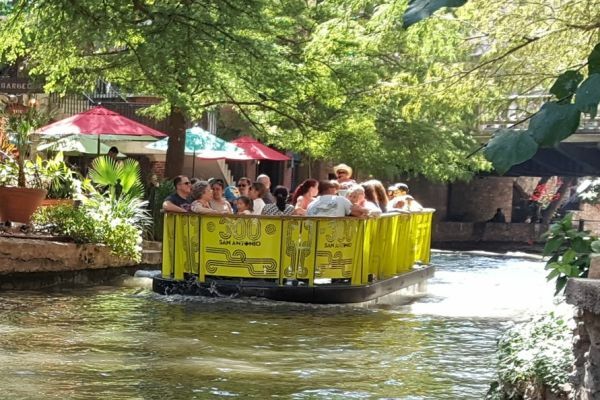 The River Walk's classic 40 minute Boat Cruise. 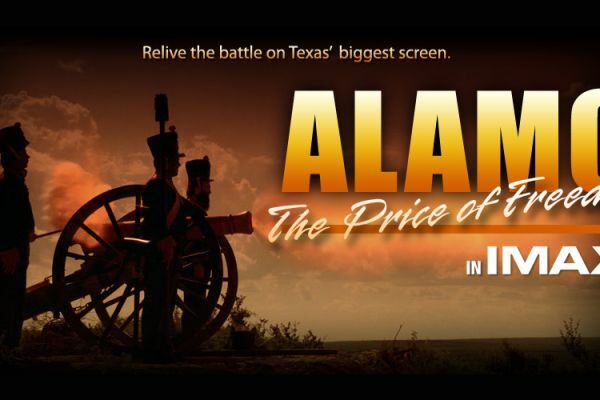 ALAMO: THE PRICE OF FREEDOM in IMAX is a fully immersive experience and stirring tribute to the 189 Texans, Tejanos and settlers who defended the besieged Alamo for 13 days against the Mexican Army of General Santa Anna. 10am - 5pm, every hour, on the hour. 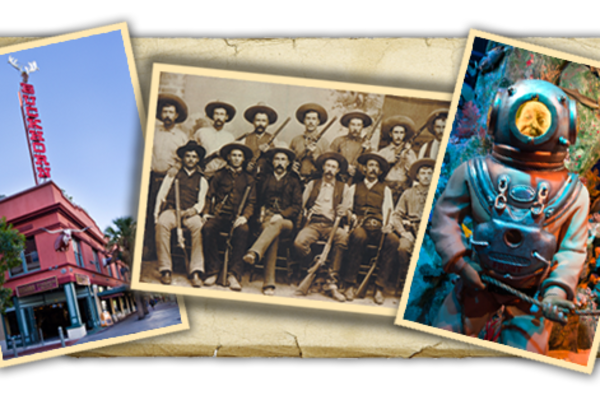 Separate purchase price for the four attractions for an adult is $84.